When Dianetics was replaced by (and then subsumed in to) Scientology the organisation no longer allowed objective data-gathering. The aims are relatively narrow, and much of the discussion technical – but this remains an interesting historical document. The extraordinary story of the dirty tricks used by the Church of Scientology to not only suppress this book, but also to silence and persecute its author is a study in itself. Cooper describes these events here. Possibly the first full length objective analysis of the early Church of Scientology. Interviews of officials and ordinary members are included, which are likely to be more candid, as they were made in the less repressive early period. 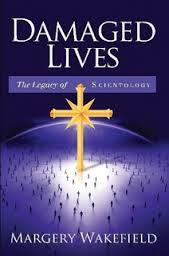 This is the first book written about Scientology from the point of view of a once- committed member. Vosper joined the organisation in 1954, at the age of 19 and worked as a senior member of Hubbard’s English staff (principally at Saint Hill Manor) for 14 years until he was expelled in 1968. During this period, Hubbard developed and applied his new theories regarding ‘ethics’. This new regime required members to submit to probing interrogation and harsh disciple. Vosper’s career in Scientology describes his experience as Scientology was transformed from a loosely organised fringe movement to a controlling bureaucracy. Since its birth, Scientology has been engaged in a war against psychiatry. This included an attempt (in the 1970’s) to take over the British National Association of Mental Health. The plan was for Scientologists to apply for voting membership en masse in order to take control of the association. This book opens with a brief description of Scientology (as it stood in the 1970s) and continues to describe the attempted takeover. It includes extensive references to the associated court cases and verdicts. William Sims Bainbridge is a respected scholar of the sociology of religion. this books is an account of his long-term study of the ‘Process Church of the Final Judgement’ – an offshoot of Scientology. 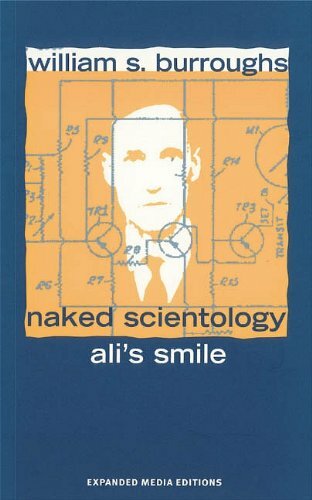 The author spent six months as a participant observer of Scientology, and several years as a member of the Process Church. This is an in-depth sociological study not only of Scientology, but also of one of the earliest ‘squirrel’ groups (the Scientology term for breakaway organisations). A short, but detailed, account of L Ron Hubbard’s visit to the island of Corfu, aboard the “Apollo”, in 1968. Written by a British diplomat who was on the scene, it describes how Hubbard’s goal to establish a “University of Scientology” (and, probably, a Scientology ‘homeland’) there was frustrated by the ruling military Junta, who became suspicious of Hubbard’s attempts to ingratiate himself there, and expelled Scientology from the island. If there was a University course in the history of Scientology, this comprehensive book would be required reading. 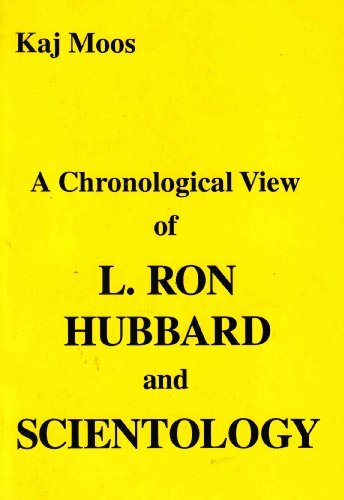 Written by British investigative journalist Russell Miller, it describes the true events of Hubbard’s entire life, and the history of his creations – Dianetics and Scientology. 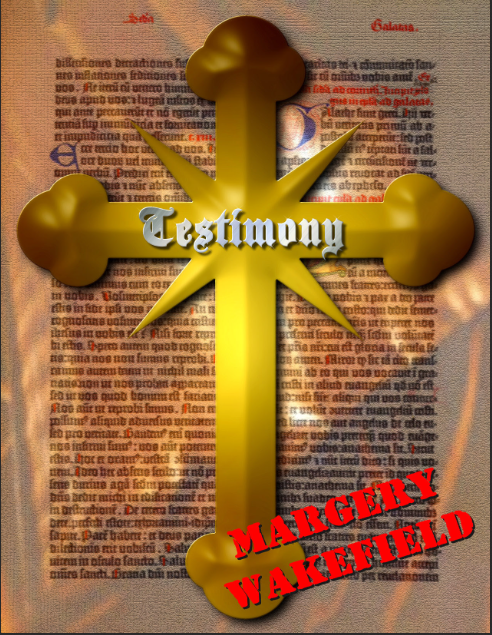 Using official documents and Hubbard’s collected personal papers (which were supplied to the author, at great personal cost, by Scientology defector Jerry Armstrong) this indispensable book is meticulously referenced and indexed. This is a specialised academic text that discusses the process of personal conversion to belief in Scientology from an anthropological perspective. It is dense reading, and not made any easier by the record-breaking length of the author’s sentences. In short, this book is not recommended for the general reader – however, for those who are prepared to make the effort, it is a valuable contribution to the discussion. The author researched the book in the early, less repressive, days of Scientology and it benefits from discussions with several practising Scientologists and her own experience of Scientology courses. John Atack was a ‘public’ Scientologist for nine years. He trained as a ‘auditor’ and completed the secret ‘OT’ levels. He left the Church after learning of ‘Operation Snow White’, a Scientology project, planned by Hubbard to infiltrate and ‘sanitise’ public records. After he left, he found a new vocation as a talented scholar of Scientology. The first edition of this book is one of the most complete and meticulously researched texts available. However, due to legal considerations required some information had to be excluded. The new second edition (2013), listed below, is revised unexpurgated and unabridged. To distinguish it from the first edition, it has been re-titled “Lets Sell These People a Piece of Blue Sky“, and readers considering acquiring this book should buy the second edition. 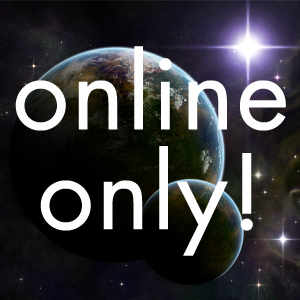 Fishman is, perhaps, not an entirely reliable source – but the story of how the ‘Operating Thetan’ levels first became public is an essential read. The war record of L Ron Hubbard has always been a source of controversy. The story of Hubbard’s war service that is circulated by the Church of Scientology resembles a medieval account of the the life of a saint, rather than the exploits of a real person. This account was demolished by Russell Miller in Bare-faced Messiah, and Owen elaborates on the theme. Particularly interesting is the section where Owen examines the Church of Scientology counter-claim – that parts of Hubbard’s record do not make sense because they were a cover story for intelligence activities. The author was involved with Scientology, and and off, for 20 years. He worked in the “Frankfurt College for Applied Philosophy” in the early 70’s and was assistant to the Office for Special Affairs in Zurich. 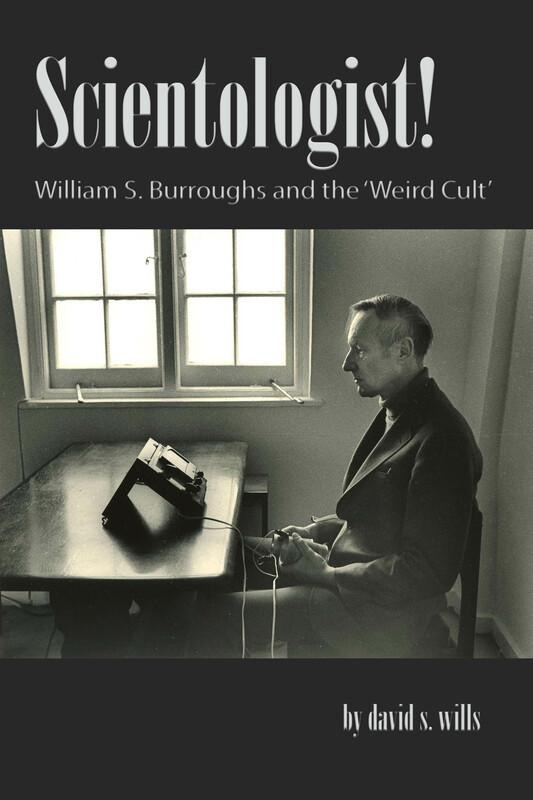 Through the 60′s Burroughs developed an interest in Scientology. He saw in its ideas a means to resist the controlling influence of a corrupt society upon the individual. This can be seen in his novels “The Ticket That Exploded” (1962) and “Nova Express” (1964) where Scientology is one of the tools that the protagonist uses to retain their freedom. In 1967, Burroughs took several Scientology courses. It is ironic then, that Burroughs left Scientology in 1971, after becoming disillusioned with the Churches authoritarian nature and persecution of dissenters. He was later formally assigned a condition of “Treason” and expelled. The book is supplied by publishing-on-demand company, Lulu. John Atack was a ‘public’ Scientologist for nine years. He trained as a ‘auditor’ and completed the secret ‘OT’ levels. He left the Church after learning of ‘Operation Snow White’, a Scientology project, planned by Hubbard to infiltrate and ‘sanitise’ public records. After he left, he found a new vocation as a talented scholar of Scientology. The first (1990) edition of this book (entitled “A Piece of Blue Sky“) is one of the most complete and meticulously researched texts available. However, legal considerations required the exclusion of some information. The second edition (2013), illustrated here, is revised unexpurgated and unabridged. To distinguish it from the first edition, it has been re-titled “Lets Sell These People a Piece of Blue Sky”. Readers considering acquiring this book should buy this improved second edition.